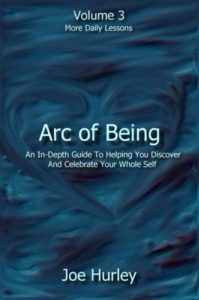 Arc of Being: Volume 3 – More Daily Lessons is an inspirational book of cutting-edge lessons and heartfelt sharing by author, visionary, and healing energy consultant Joe Hurley. It represents major teachings from his over 30 years of personal growth, multidimensional study, in-depth personal healing, and divine transformational experience. Volume 3 consists of over 40 detailed lessons of inspiration, support, and divine guidance. These lessons are uplifting, specific, and sometimes personal. Many lessons are simple and easy to read. Many lessons are intermediate. Some lessons are more complex and advanced. -To help you move beyond the power and control dynamic. -To help you step into your true divine wisdom and love. -To help you accept your freedom. -To help you move through fear and into your light. -To help you move through any struggle and resistance, so you can open to your true whole self. -To help you let go of what is in your way, so you can act from your true wisdom and love. -To help you create from your flow of true divine abundance. -To help you move through any sadness, sorrow, and disappointment, so you can experience your true happiness, joy, and love. -To help you invite all aspects of being into wisdom and love. -To help you differentiate from your patterns and see your true self. -To help you individuate and see from different perspectives. -To help you know and be confident in your true self. -To help you see the beauty of your creations. -To help you move beyond the polarized judgment of one side verses the other. -To help you accept each side, accept your divine self, and be your divine self in relationship to all that is. -To help you understand and embrace the game of duality from unconditional love, so you can accept and embrace all aspects of the game and then transcend the game to create new ways of living and being. -To help you let go of attachment to the rules and roles of the game, so you can become free and have free choice. -To help you acknowledge the creation aspect of the systems, and to know that you are one of the creators, and to know that you are able to change your creations. -To help you to identify when systems need your help, and that you can help these systems because you are one of the creators. -To help you to understand about getting lost within the system, and about getting free and being your true self. -To help you move beyond your patterns, rules, and roles within the systems. -To help you honor your masks, and see your true self beneath each mask. -To help you honor each game, grid, and matrix, and see beyond these creations. -To help you accept your ego and your enlightened self – simultaneously. -To help you embrace the unfamiliar from within your wisdom and love. -To help you accept your true I Am. -To help you let go of protest and sacrifice patterning. -To help you accept your divine rhythms, divine essence, and true divine flow. -To help you let go of focusing on outcomes and awaken to your true divine song, love, and light. -To help you awaken to your inner artist, architect, and creative designer. -To help you sink into your heart and expand into your divine heart. 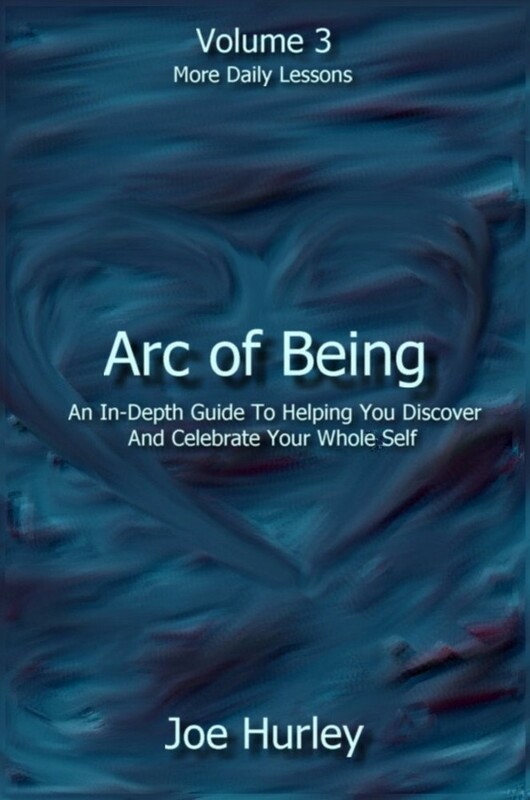 -To help you awaken to your wholeness and embrace the wholeness of others around you. -To help you stop running and face your true divine self. -To help you face negative energies, release them, and own your divine essence, wisdom, and light. -To help you work with survival energies and transcend them. -To help you move beyond the survival instinct to the place of being your true wisdom, love, and light. -To help you move beyond judgment, blame, or attack energy, and into a place of pure unconditional love. -To help you move through and beyond your triggers, and into a place of choice from your wisdom and love. -To help you open to your light and live from your true divine I Am.